Looking for brokers to join our team. Real estate is a highly personal business. That’s why our agents are chosen as much for their people skills as for their real estate experience, education, and business savvy. They know their neighborhoods. They have strong relationships. And they’re relentless in the pursuit of helping people realize their dreams. How do we support our agents? There are a wide variety of tools and programs designed to support the marketing and promotional needs of all Windermere associates. Our goal is to make it easy to produce professional, cost-effective materials that assist with attracting new clients, marketing listings, lead generation, client retention, and cultivating referrals. Marketing and Advertising – Windermere’s turn-key programs are designed to help you stay in touch with your clients and extend your reach in the community. Whether you’re marketing your properties or yourself, you have access to a host of tools, including customizable branded print materials and email drip campaigns; online ad posting; automated property marketing; exclusive local advertising opportunities; local and global marketing programs for high-end listings; and more. Technology – One of Windermere’s core philosophies is to hire the best people and give them the best tools. With the goal of helping you grow your business and exceed clients’ expectations, Windermere has developed a comprehensive technology toolkit, which includes a branded CMA; touchCMA for iPad; free branded agent websites; a contact management system; and a mobile search option at mobile.windermere.com. Education – Windermere understands the importance of continuing education to foster your success, so in addition to local education opportunities, Windermere holds an annual Symposium, which includes a company-wide meeting, networking, renowned keynote speakers and continuing education courses. In addition, we offer exclusive training opportunities with industry leaders like Larry Kendall, creator of Ninja Selling. For every home that is bought or sold through Windermere, the Windermere Foundation donates a portion of the proceeds towards supporting low-income and homeless families in our communities. What started in 1989 as a grassroots foundation serving Seattle-area families in need, has grown to encompass ten states and has raised more than $22 million for programs and organizations that provide shelter, clothing, children’s programs, emergency assistance, and other services to those who need our help most. 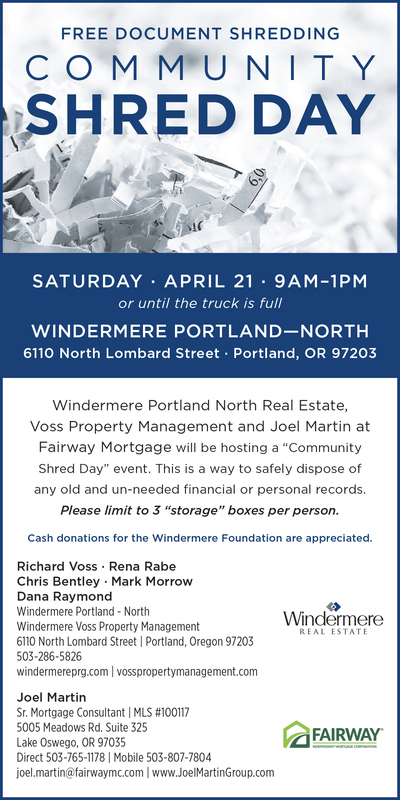 Every year Windermere closes its offices for one day to help make a positive difference in our local communities. 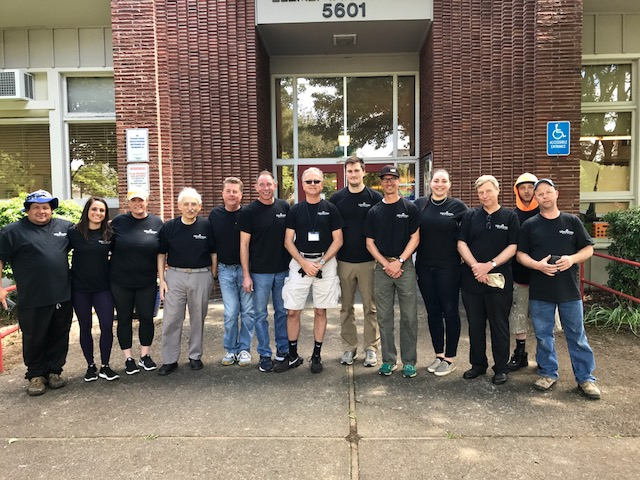 It all started in 1984 when a handful of Windermere owners and agents came together to make repairs at a Seattle-area elementary school. 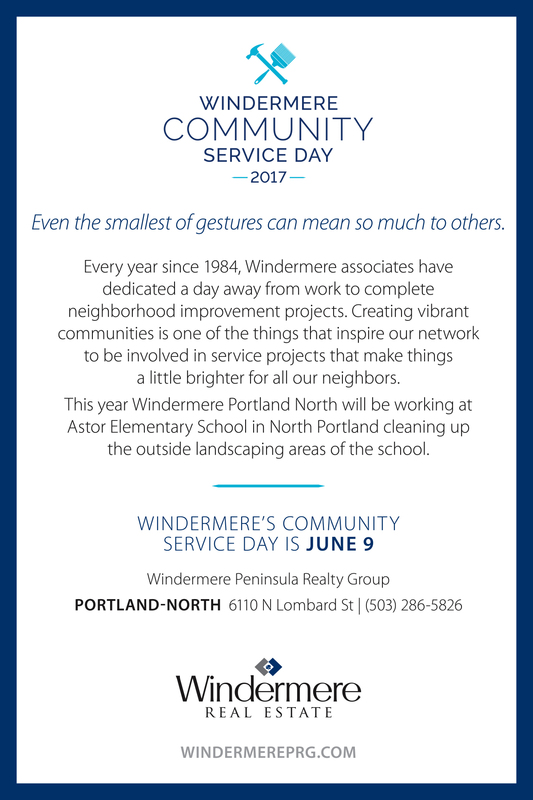 Twenty-eight years and over 800,000 hours of community service later, we’ve continued this tradition through neighborhood-enhancing projects in the areas where our Windermere teams live, work, and play. We believe that by focusing first on community, we can better understand and meet the needs of those who live within them. One way we do this is by supporting events that enrich the neighborhoods where we live and work. From crew races and concerts, to golf tournaments and fun-runs, Windermere associates understand that it’s traditions that bring us together and make our communities stronger. If you are interested in joining our exceptional team please contact Stephanie Frost or Richard Voss for a confidential meeting. If you are wanting to get your real estate license please visit our Real Estate School page. 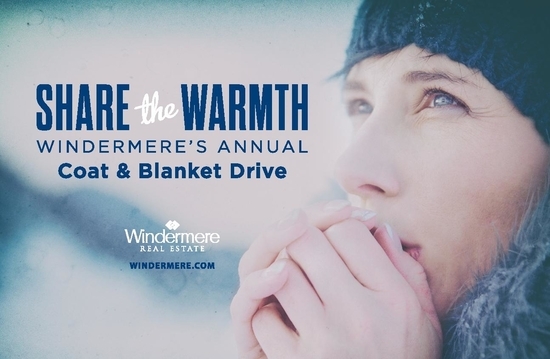 As part of Windermere’s long-standing commitment to help those in need, our office will be collecting coats and blankets. Please help us share the warmth this winter by bringing new or gently used adult-sized coats and twin-sized blankets. Richard and Carol will walk you through the whole process and show you how much you could save over renting. Now is a great time to invest in your future. We have been helping clients for over 20 years. Contact Richard or Carol today and they can review your options to owning your own home and making your dream home into a reality! We had such an amazing community service day on June 9th! Thank you Astor Elementary School for letting us come out again this year and clean the school grounds! We love our our North Portland community!